It’s been 23 years since the Americans with Disabilities Act was passed and almost 50 years since the Civil Rights Act. However, despite this progress, barriers still exist. Individuals with disabilities still face the difficulty of fair and equal treatment in both social and work settings. 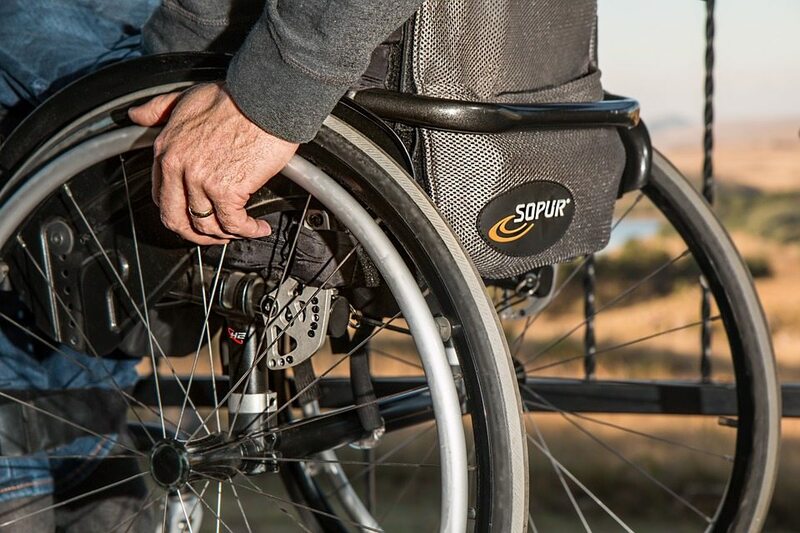 The U.S. Bureau of Labor Statistics reports that only 17.8 percent of persons with a disability were employed in 2012 as compared to 63.9 percent of persons without a disability. This is a huge difference and there is still a long way to go with employment of people with disabilities. So this is the month to ponder, self-reflect and really “notice” the thoughts that come to your mind when you think “disability”. This is a time to realize your own preconceived notions, if you have any, and challenge yourself to make changes in your thinking as well as actions. Remember … it’s not about “disability”; it’s about “ability” — Allowing individuals with disabilities to have the same experiences in life, work and play as any other individual without a disability.